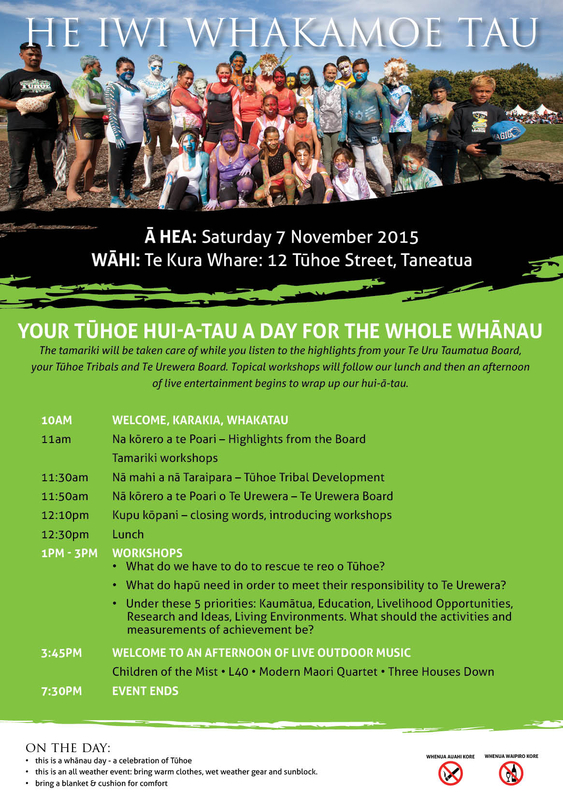 Everything you need to know about your hui-ā-tau this Saturday 07 Nov in Tāneatua. 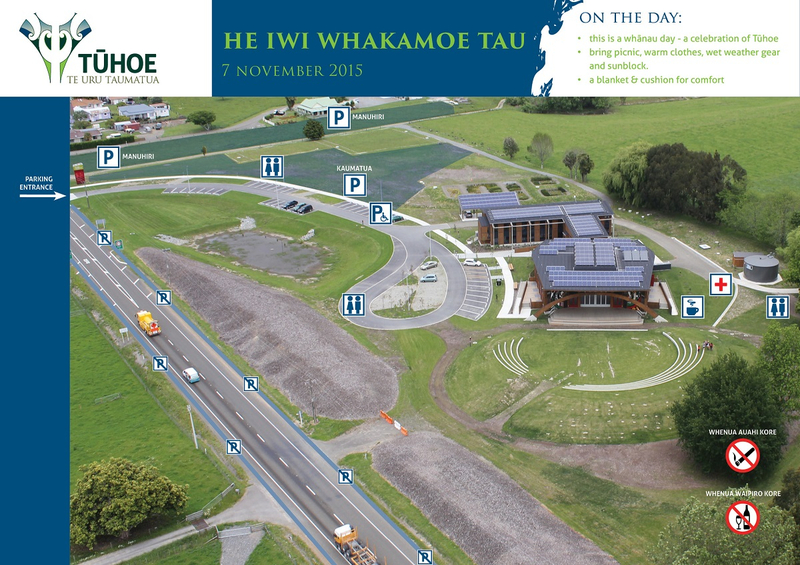 You can also read the annual report here or visit the online conversation on the Iwi facebook community page here. The team will be live streaming the speaking segments of Te Uru Taumatua Board, the Te Urewera Board and the Tūhoe Tribals during the morning programme using the free Periscope app that you can download to your phone from your Apple i-tunes store and your android store. Simply search for 'Tūhoeetu' on periscope to follow the live streaming segments.